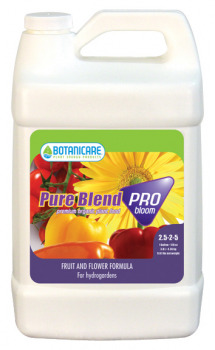 Did you mean: Botanicare Botanicare pureblends Botanicare Pure Blend Pro botanicare A botanicare sweet pureblend pro pureblend pro grow - Try Advanced Search. 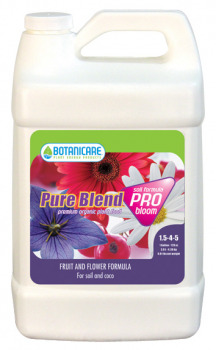 Botanicare BOTANICARE® PUREBLEND™ PRO BLOOM 5GAL. 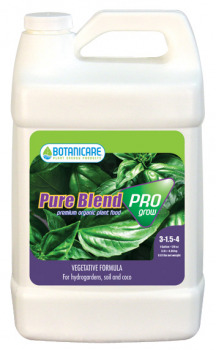 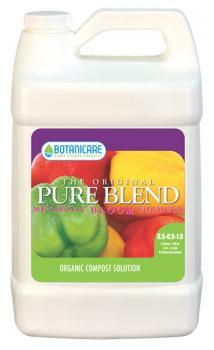 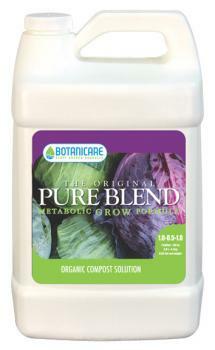 Botanicare BOTANICARE® PUREBLEND™ PRO SOIL 5 GAL.